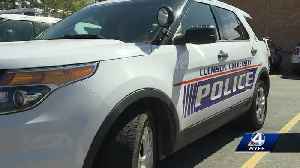 Ten different emergency response agencies took part in an active shooter drill today at Clemson University. NIGEL: PAIGE HOPKINS TAKES USTHROUGH THEIR EXERCISE. 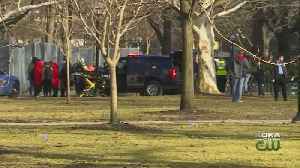 Clemson University is reinforcing safety surrounding ride share companies like Uber and Lyft. 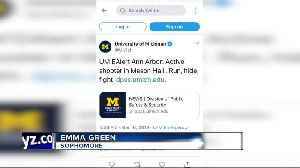 Police said girls popping balloons appears to have caused the report of an active shooter on the University of Michigan campus Saturday afternoon. 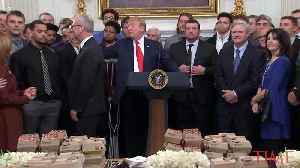 Less than two months after his decision to serve the Clemson University football team fast food during their visit to the White House sparked a social media firestorm, President Donald Trump is back at..